Packaging industry requires fast, accurate and reliable equipment to easily integrate into the operations and address the need of its growing demand. 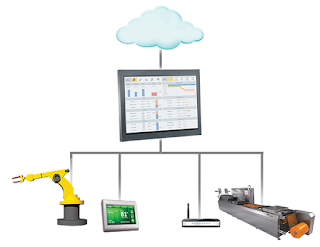 Many manufacturers manufacture equipment and controllers with proprietary software to control their own equipment for packaging industry. Controllers are designed to communicate with equipment from the same manufacturer due to economy, patent or other considerations. In these situations, replacing equipment from one manufacturer with another one becomes very difficult. 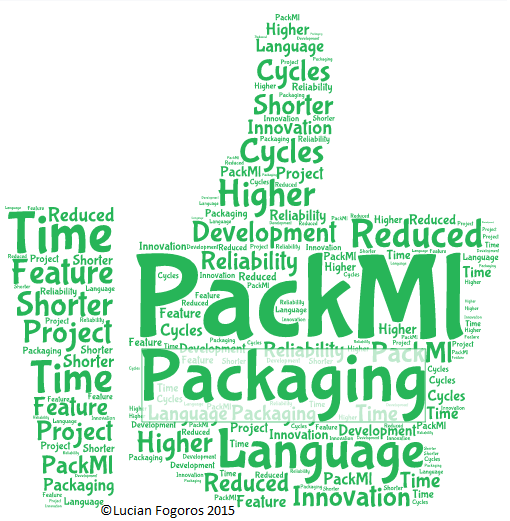 For the last several years, OMAC (Organization for Machine Automation and Control) Users Group has been working to define a common approach, or machine language, for packing machines called PackML. 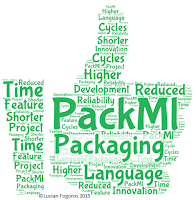 PackML, which stands for Packaging Machine Language, defines a common approach, or machine language, for automated machines. . The primary goals are to encourage a common "look and feel" across a plant floor and to enable and encourage industry innovation. PackML was adopted as part of the ISA88 industry standard in 2008. 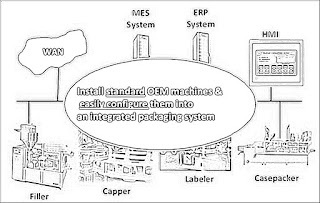 PackML has been implemented by users and OEMs (machine builders) on a wide variety of control platforms. . Those OEM’s implementing PackML realize reduced engineering and training, higher reliability, better supply chain integration and after-sales support, machine innovation and shorter project cycles and intellectual property protection. The purpose of this blog post is to review the benefits of the PackML standard as it applies to OEMs. For example, that two end users are both buying a labelers from the same OEM company. One end users specifies the use of the Technology Provider A, and the other must use Technology Provider B, so the OEM has to develop the same machine with two different platforms just to service multiple customers that have standardized on different technologies. They also need technicians who understand both platforms. This is not only expensive and difficult, it bogs down their capacity to innovate, because they're spending their time keeping the technology platforms and technicians at the same level instead of enhancing performance. Using modular, re-usable (HMI or PLC) code for each mode and state resulting in reduced development time. Utilizing pre-developed PackML template code from automation supplier thus eliminates the need to develop machine programs from scratch. Consistent end user specifications results in developing standard machines that can be used by many end users without extensive customization. More robust programming because of the uniform libraries for easier acceptance and faster proliferation and shorten debug time. Easier after-sales support because of the consistent and reused code and less required-training. A machine builder does not need to send out a technician who ends up sitting there wasting time because he knows there was something different about this machine but can not remember exactly what. With standards like PackML, service calls become much easier. Without devoting extensive engineering resources in repetitive machine development activities, the OEMs can engage greater focus on machine feature innovations as opposed to wasting time on repetitive tasks. 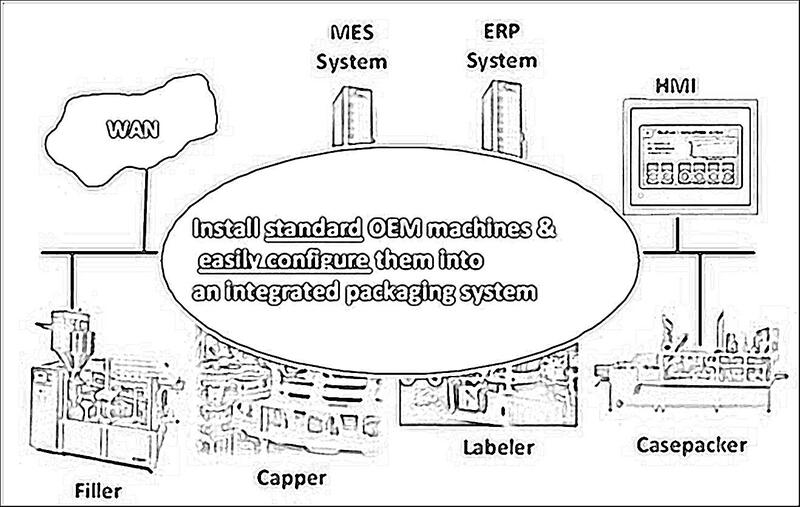 As noted above, OMAC PackML offers great benefits to OEMs. I would like to know about the additional benefits in your facility; Feel free to use the comments section below.